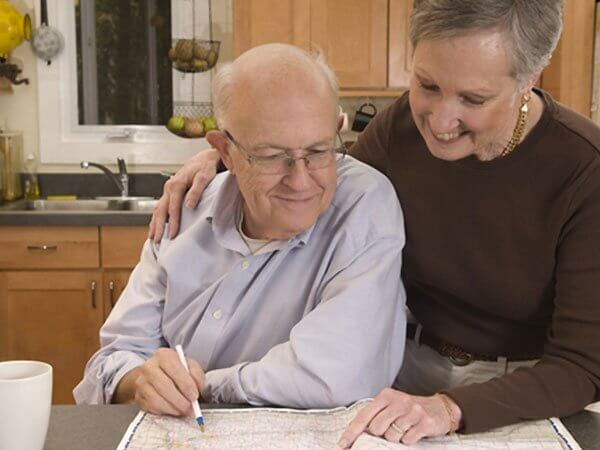 If you are considering preplanning or you've preplanned with any other firm, then consider Whispering Pines. Whispering Pines Funeral Home would like to tell you that we believe the flexibility a prearrangement offers should also include your choice of firms, not just the one with which you prearranged. If you would like information regarding transferring your prearrangement to our firm, please call us.